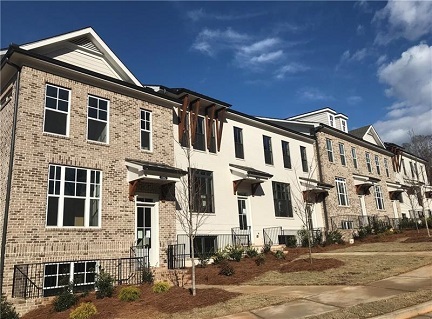 The Providence Group of Georgia, LLC, a Green Brick Partner, recently announced move-in ready, new Johns Creek townhomes with included savings at Cresslyn. Set in a prime North Fulton location, Cresslyn offers low-maintenance, gated living with convenient access to Alpharetta. Priced from the $399,900s, townhomes at Cresslyn feature two- and three-story home designs with classic brownstone appeal and open-concept floor plans built with top-tier craftsmanship and quality materials. Residents enjoy a low-maintenance lifestyle with HOA-maintained lawn care and landscaping and manicured sidewalks throughout. Homebuyers have the opportunity to customize their new townhome to fit their unique everyday needs with the experts at The Providence Group award-winning Design Studio. From dream gourmet kitchens to flexible terrace levels, multitudes of home designs and customization options are available at Cresslyn to suit every need. 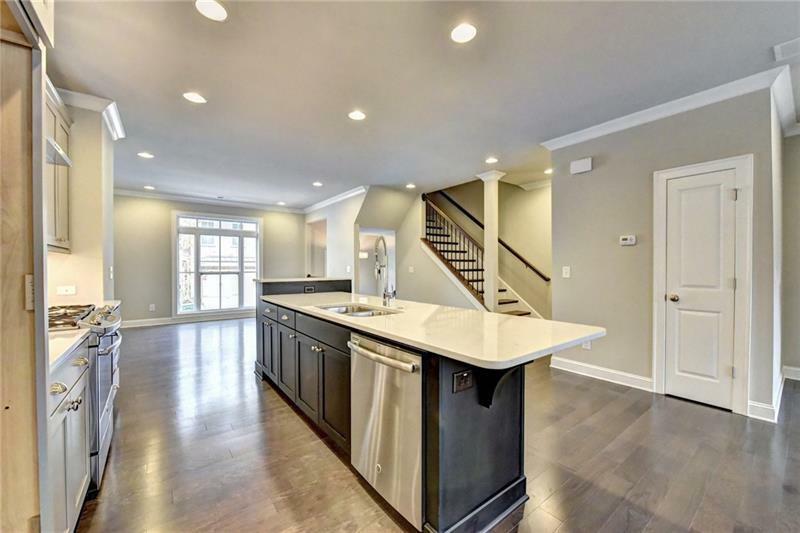 Cresslyn is perfectly located off Jones Bridge Road near a variety of popular shopping, dining and entertainment options that include Avalon, Windward Parkway and downtown Alpharetta. GA 400 is also nearby for further exploration and an easy commute. Children living at Cresslyn attend top-rated Chattahoochee High, Taylor Road Middle and Lake Windward Elementary. The award-winning Bainbridge model townhome, located at 11885 Douglas Road in Johns Creek, is open daily for tours. To learn more about this collection of move-in ready, new Johns Creek townhomes at Cresslyn, call 770-686-1499 or visit www.TheProvidenceGroup.com/Cresslyn. For complete details regarding new home opportunities throughout Atlanta from The Providence Group, visit www.TheProvidenceGroup.com.